You already know that you need a new roof or repairs completed on your current roof, but knowing that you need help and knowing who to call are two completely different things. If you are not sure who to turn to when you need roof repairs or installation, then it can be very overwhelming to try to find the right person for the job. Rather than stressing out about who to call, when you know what questions to ask, you can easily narrow down your choice of roofers. These questions will help you to easily find the right person for the job so that you don’t have to worry about hiring the wrong person or company. Do you offer a written estimate? If the roofing company that you are considering hiring doesn’t provide a written estimate for their work, then you will want to choose someone else. Signing a contract without a written estimate can cause major problems while the roofing work is being completed, as you won’t know the cost of the work that the professional is doing. With a detailed estimate, you can see price breakdowns for all of the work that will be done at your home, including removing the old roof and installing the new roof, as well as any other problems that may arise during the work, such as needing to replace rotten plywood. Will there be someone on site I can talk to? 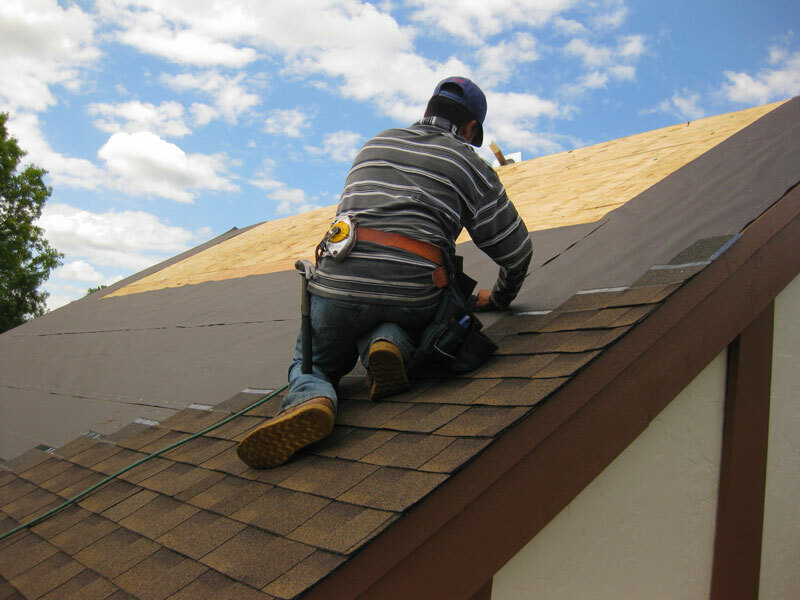 When you hire a Perth roofing company, you will want to make sure that there is someone on site at your home whom you can talk to if you have questions or problems. While most of the time the work will run smoothly, home renovation projects often run into problems. When there is a project manager from the company on site, then you can talk to them about any issues that arise. This is a much better option than trying to talk to someone from the crew who may not be able to answer your question. You don’t want to have to pay for more repairs in the immediate future, which is why you want to make sure that your roofer will come back and make repairs if there is a problem. Warranties or guarantees on the work completed at your home will give you real peace of mind that you can get the help you need if there is an issue with your roof. Not all roofers will come back and repair their mistakes without charging you, which is why it is so important to ask. You can enjoy a new roof without a lot of hassle or repair your current one without having to deal with a sub par roofing company, but it’s up to you to choose the best roofer for the job in the first place. By knowing what questions to ask and making sure that you set up a time to meet with your new roofer before they begin work, you can ensure that you have chosen the right person or company for the job.